allowing customers to purchase the right type of container for their intended purpose. of purposes even after a hard working life at sea. 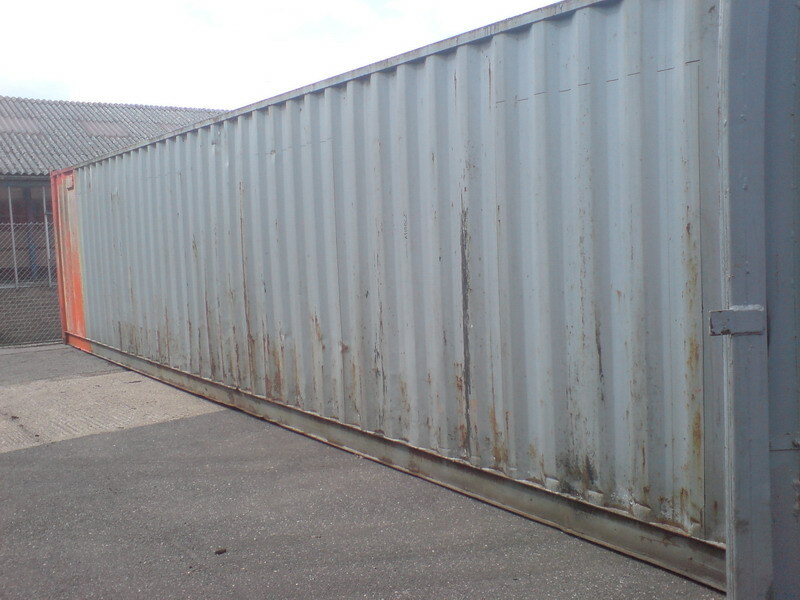 used or refurbished units in 8 ft.,10ft, 20ft,40ft and 45 ft. dimensions. application ask us about purpose built haz-chem units. renovations. Ask us about hire facilities both long term and short term. 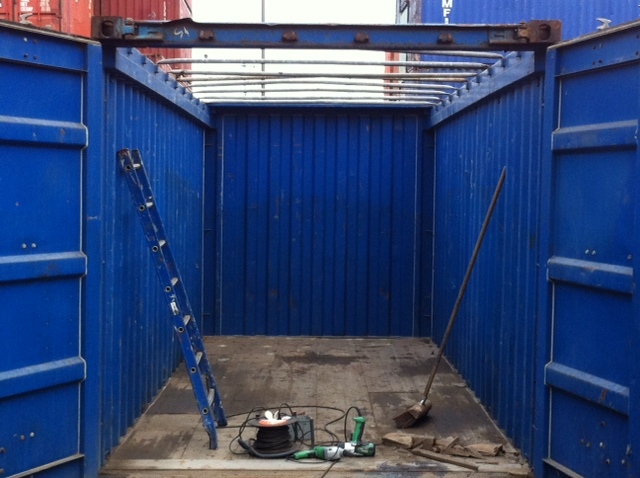 aftermarket disposal of containers that have reached the end of their operating life in the marine industry. avail of good quality low priced container stock for your individual or business needs. needed for additional storage of materials or equipment, but they are also used for the transport of goods. 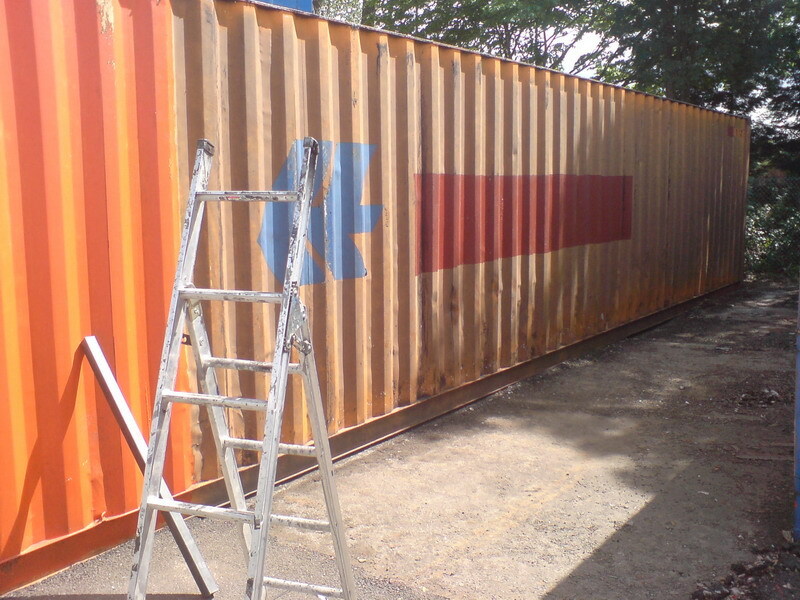 fabandsitecontainersales@gmail.com or call us on 02380 361247.
usually made in China see www.multiboxxuk.com and used once for cargo shipping before being sold. painted once, when it was made. • A designation as "no shipping label" means that you will not find a large company logo on the container. It is likely painted a single colour, without many other markings. www.shippingcontainersurvey.com . It has been deemed worthy of ocean cargo transport. containers across the globe, so you are likely to find a good price. Also drop by www.shippingcontainersweb.com for a huge portal of our groups interests. seller believes it to be a well sealed container, but it has not been inspected by a surveyor.